This progressive gown is found in the best color salons in the world. 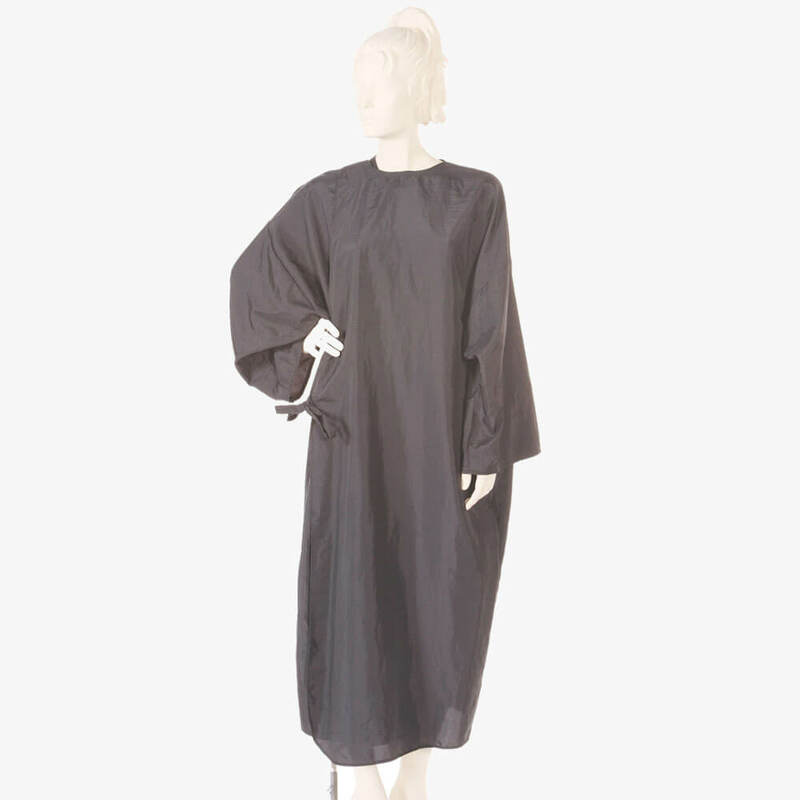 This all in one cape and robe combination is made for color professionals who need total client coverage. Made from our best selling 100% Teflon coated nylon. This is without question the best cape ever made. We have had this product in use for 20? years and no client has ever had color spilled on them. They are comfortable and let the client take off there top and be safe and secure. 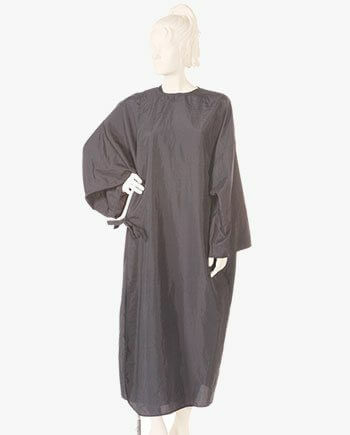 I just reordered new client robes and I’m looking forward to our new ones.